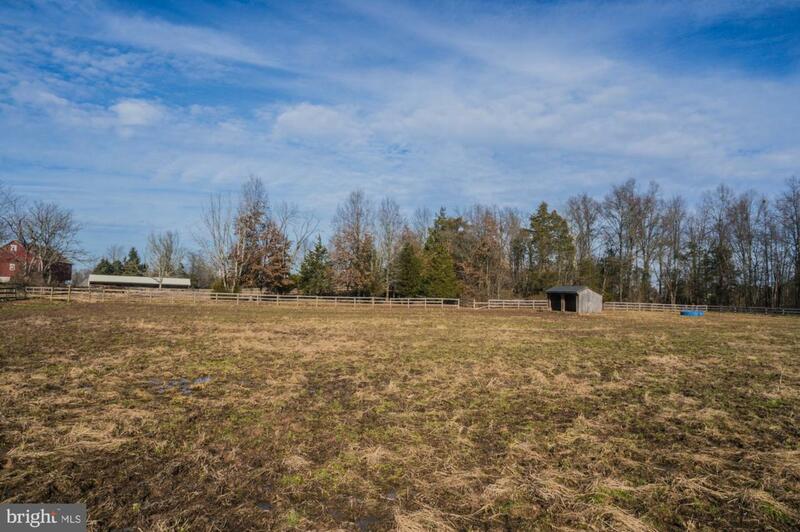 Striking 20 acre farmette features bank barn with 4 stalls with running water, 8 stall stable, 7 paddocks, storage building and about 15 acres of fenced pasture. 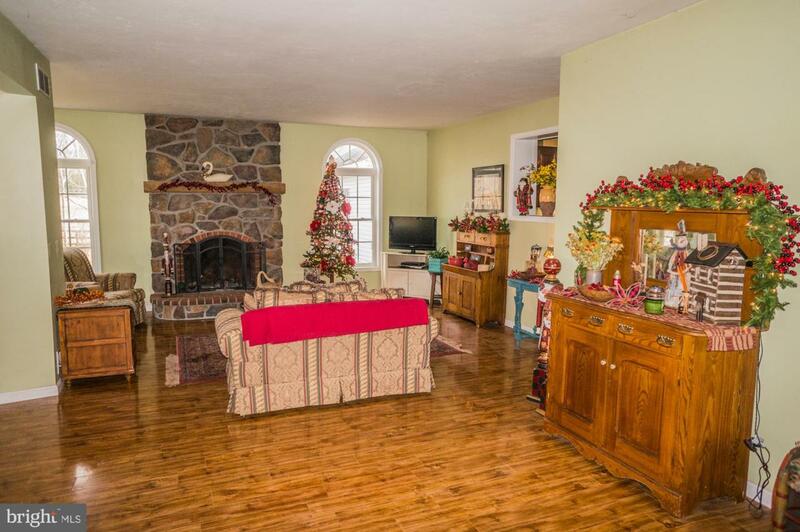 The 5 bedroom 3.5 bath house was updated with an addition in 2012. 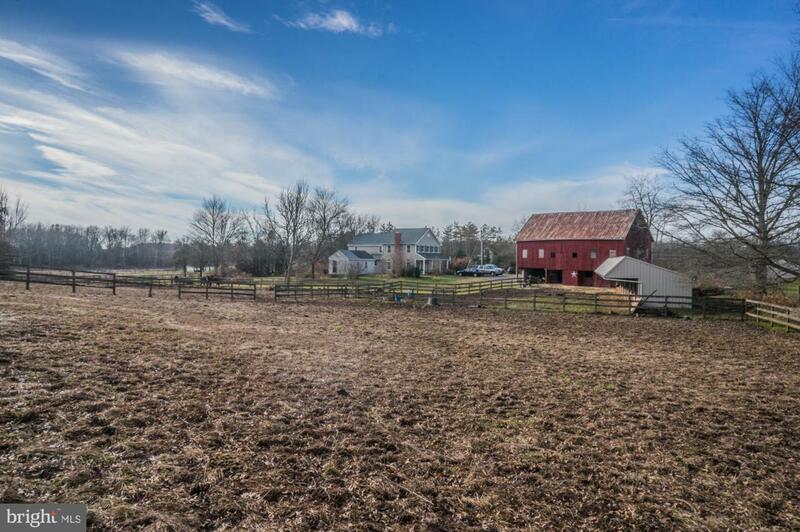 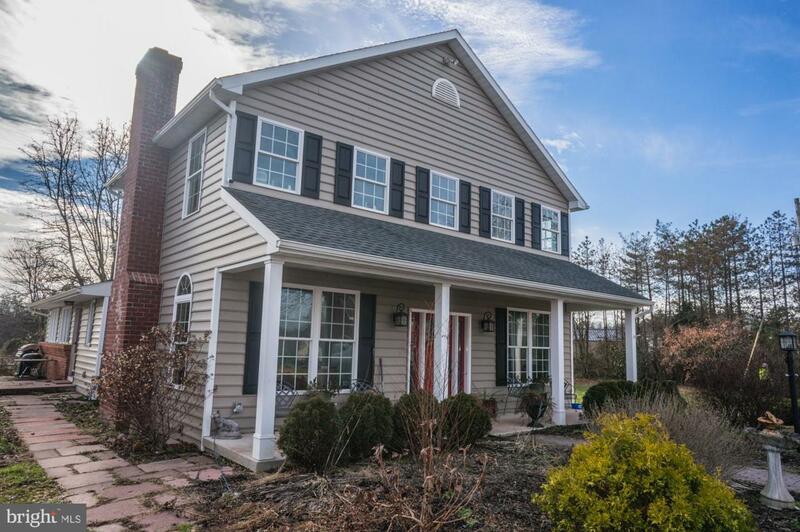 Property is 15 minutes from Gettysburg and 1 hour from Baltimore.